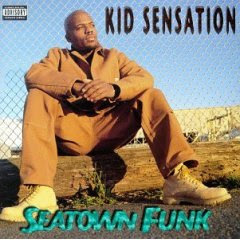 Kid Sensation has an interview up on Wake Your Daughter Up. He now goes by Xola pronounced "cola". I had a friend back in college who was working on some tracks with this Seattle hip-hop pioneer. She was telling me that Xola was producing music for her. I thought to myself, "Who the fcuk is Xola?" She later said that he once was Kid Sensation and I automatically remembered Seatown Funk being on the evening countdown on KUBE 93. It must've been since the 90's since I last heard his music on the radio. Xola made an appearance at the 2006 Bumbershoot show with Common Market which was the last time I saw this cat live. Below is an excerpt from the interview conducted by WYDU. Click here for the full read. how did Hip Hop come to be in Seattle? 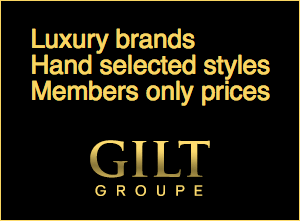 gritty and uncut flavor. Seattle had just a variety of different sounds. You can tell we are influenced by a lot of different musical influences. Now some guys are starting to make some noise developing a unique 206 sound. Don't sleep on 253 either, Tacoma is really doing their thing as well. W: Who exactly made up that crew in the early days? You always heard names being dropped on the albums and such. X: It was myself, Sir Mix-A-Lot, Maharaji, and a cat named Attitude Adjuster. We were the main four. There were other dudes he mentioned on tracks, like PLB, DJ Punish, MC Fury, E-Dawg, Strange and a lot of cats that he had around him that were a part of the influence on how his sound developed and how it became. So yeah, there were a lot of cats that helped him become who he is.